Luxury Plus Cars is a car Rentals Company located in Dubai, UAE specializing in handpicked luxury and sports cars. Luxury Plus Cars offer you the opportunity to live the exclusive lifestyle with their top of the range cars thanks to our rental services. Rentacaar.com is UAE’s leading portal that brings together all the leading rent a car companies offers in one line. You can now search different type of car to rent at the best price based on your choose. No processing and booking fees. You can Pay your rent directly to rent a car company with out any extra money. 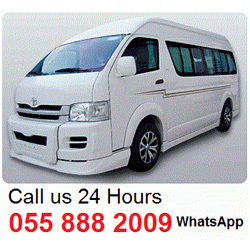 Rentalcarsuae.com is the one stop place to find the best car rental deals for more than one location in Dubai, UAE.